The key to meeting a variety of dietary, transparency, and source or origin requirements is to offer a balance of snacking options including a variety of product types that meet a large number of different needs as well as provide scientifically accurate information for those snacks.This information will educate and support Orlando and Central Florida employees in making healthy decisions and clarifying some of the confusing or mixed messages that are out there. 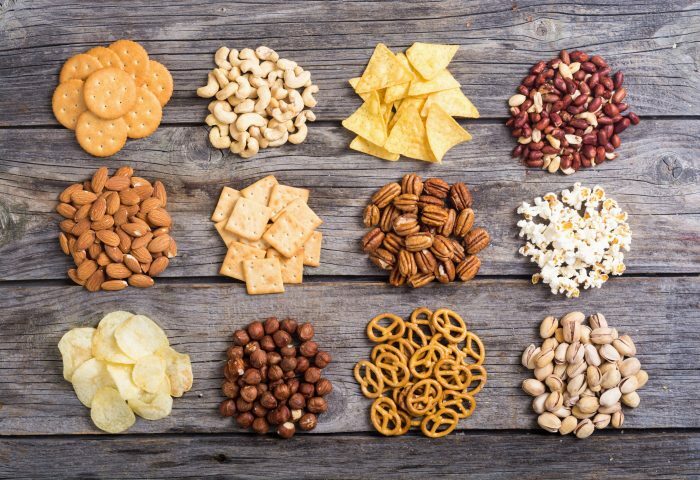 Encouraging Orlando and Central Florida employees to try new healthy snacks that are available in the break room vending machine or micro-market often requires several different approaches. One approach is to educate employees about terminology. For example, how is organic different from non-GMO, or what are the different names for sugar that are used in an ingredient list? Education will enable each Orlando and Central Florida employee to make decisions on their own that are appropriate for them. Do your Orlando and Central Florida employees have a list of healthy snacks that they wish they could enjoy while at work? As their employer, you have the opportunity to provide that benefit and customize the break room to meet their needs. Vending machines and micro-markets can be designed to offer the right mix of healthy and traditional snacks and beverages. It’s a great first step to help employees stay healthy and be productive at work. To learn more about upgrading your break room, call The Vending Station at (407) 891.7632. We look forward to working with you. Getting together with friends to grab a cup of coffee and catch up is a popular activity for many Orlando and Central Florida residents. But what about at work? 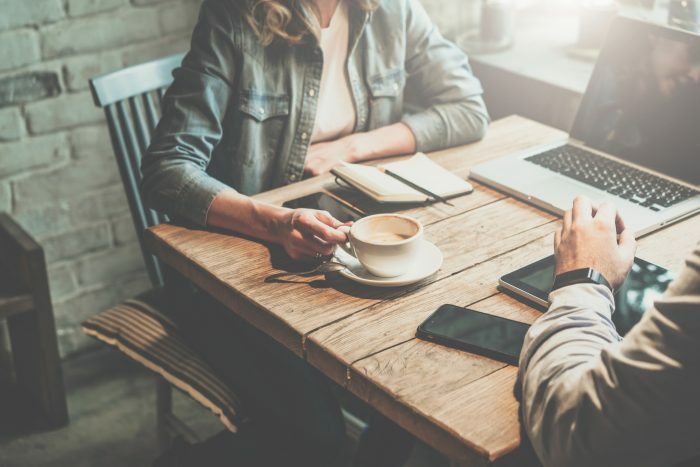 Do those same individuals have the opportunity to enjoy a hot caffeinated beverage with their colleagues and talk or collaborate about work-related topics? If they don’t, it might be time to look at a new approach for combining coffee and collaboration at work. You might be wondering what the connection between coffee and collaboration is. Before we get to that, let’s look at the benefits of collaboration by themselves. Collaboration, at its core, is the act of freely sharing knowledge quickly and easily. The result of collaboration is an increase in innovative products and solutions, which leads to improved employee engagement and satisfaction. In the long run, profitability also often increases. Unfortunately, a third of Orlando and Central Florida employees don’t experience the level of collaboration that they need to be successful. This is where a cup of Joe comes into the picture. Coffee, or more specifically the caffeine found in it, positively affects the outcome of group performance when the individuals in that group consumed caffeinated coffee beforehand. 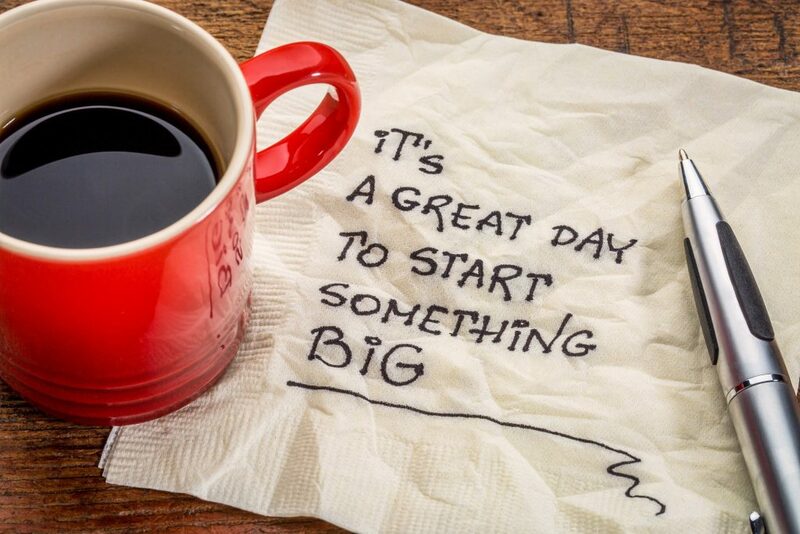 Recent research at The Ohio State University found that coffee made people more positive by making them more alert. This in turn created a better personal and group experience and better overall team performance results. Another related study found that the participants who consumed coffee in a group setting were also more likely to participate in the conversation and spent more time talking on-topic. To increase the likelihood that coffee and both spontaneous and planned collaboration occur more frequently, there are a few changes that can be made to your Orlando and Central Florida work environment. Start by creating “collaboration zones.” That will mean different things to different organizations. For some, it might entail updating the office break room to include a micro-market and coffee service with lots of smaller tables and seating areas that encourage conversation. Other Orlando and Central Florida businesses might prefer multiple smaller locations throughout the building with coffee service and vending machine snacks and beverages. The key is to customize the space to fit your organization. That’s where The Vending Station comes in. 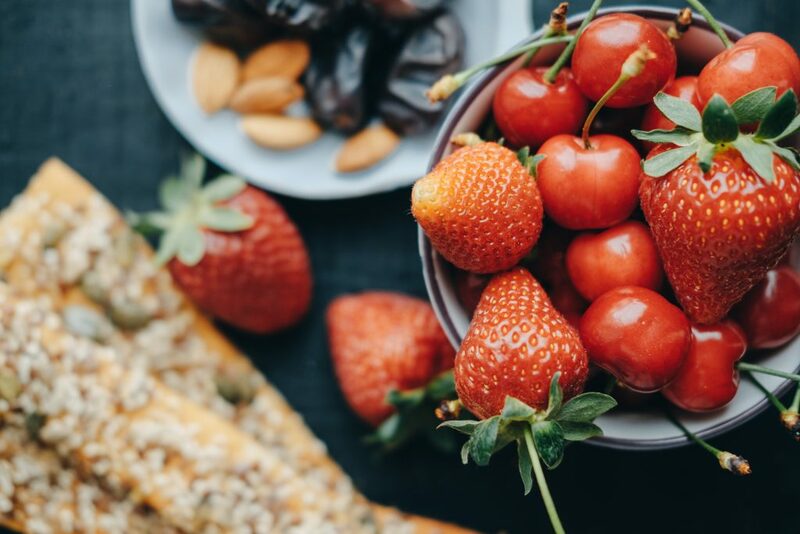 We help Orlando and Central Florida businesses discover the right combination of beverages, snacks, and food to create a break room that supports employee collaboration. For more information or to take the first step, call us at (407) 891.7632. We look forward to collaborating with you.